Today’s post comes from The Denver Post sports columnist Mark Kiszla. 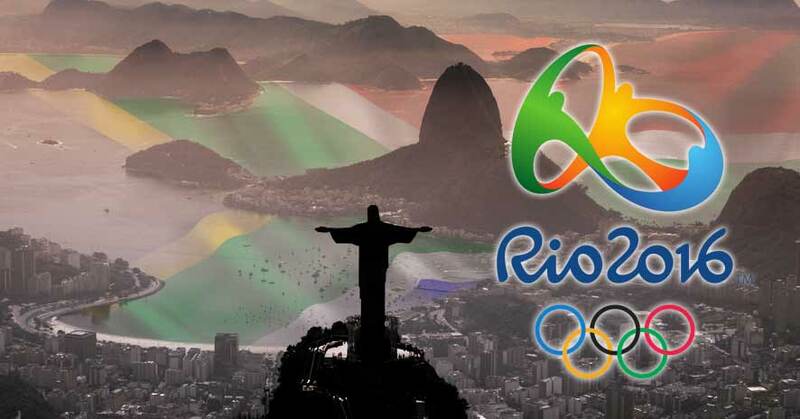 Read on for Kiszla’s reasons why RIO should have another opportunity to host the Olympic games in the future. Then we want to know what YOU think–should RIO get another shot at the games? Our swimsuit bottoms look like underpants. We drink too much and depend too heavily on heavy, cumbersome beach towels. Take a look at how Cariocas (Rio residents) can spot a Gringo (basically Americans) from a mile away on RIO’s famous beaches. Check out this portion of a BBC video offering a balanced, practical and honest review of the 2016 Olympic Games in RIO. 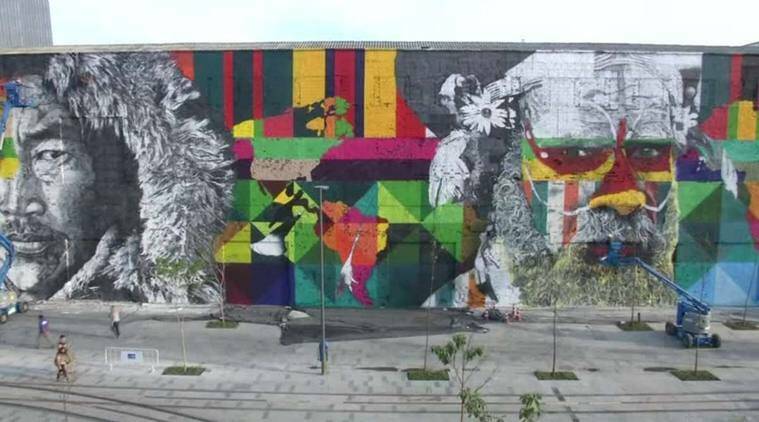 At 15.5m tall and 170m long, Brazilian graffiti artist Eduardo Kobra created a work of art along the promenade in RIO that is now recognized to be the largest of its kind in the world. Read on! 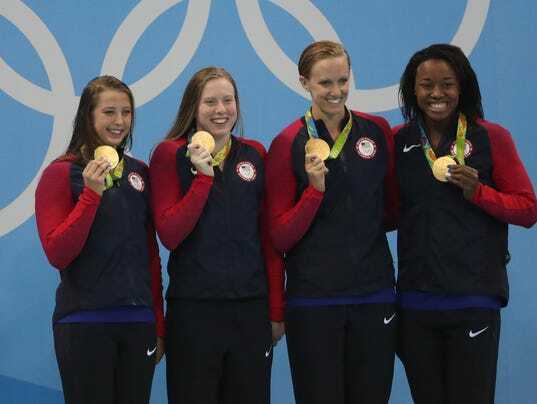 Today’s post offers a positive recap of the 2016 Olympic Games in RIO. They may not have been executed perfectly, but the RIO Games were a success. When Airbnb was named the “official alternative accommodation service” for the Olympic games, it the first time that home-sharing was officially associated with the Olympics. Read on to find out why, for RIO homeowners seeking additional income and Olympic visitors in need of lodging, this pairing seems to be a good match. Today’s post is a festive nod to Olympic fans across the world who not only travelled to attend the 2016 Olympic Games in RIO, but also pulled all the stops to show their Olympic pride. Read on for the 25 craziest Olympic fans!